INDIANAPOLIS, IN -- An Indiana lawmaker is apologizing for an "offensive" message about women who attended the Women's March on Washington, but says he doesn't know how it was posted to his Facebook account. The meme says, "In one day, Trump got more fat women out walking, than Michelle Obama did in 8 years," and appears to include a photo of women participating in Saturday's march. It has since been deleted. 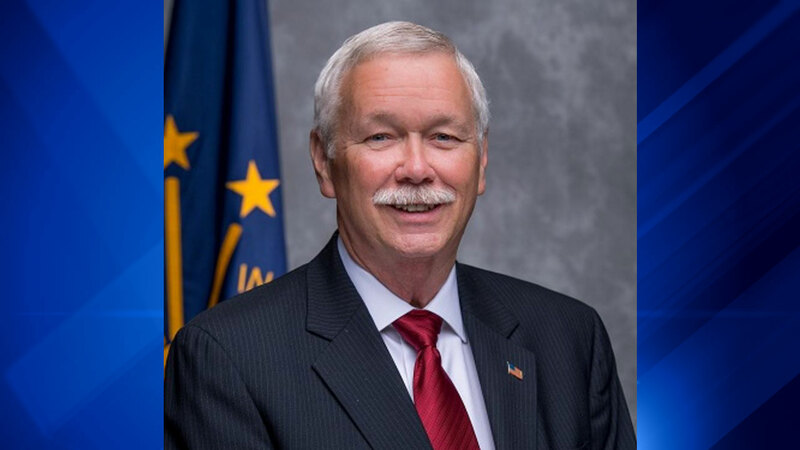 Republican Sen. Jack Sandlin of Indianapolis says the post does not represent his views toward women and that it is "unclear" how the post appeared on his Facebook page. Sandlin says he was "horrified" by the meme and immediately removed it. He says he changed his passwords. His spokesman, Matt Werner, confirmed the content of the message but declined to comment further.